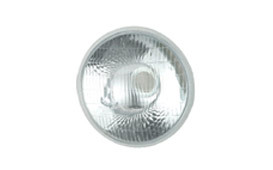 Exhibiting the perfect fusion of state-of-the-art technology and innovation, we present a wide assortment of automotive headlamps, which is extensively used in a lot of vehicles of popular brands. 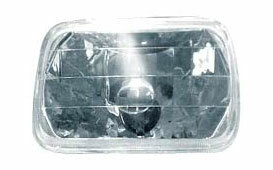 Incorporated with high standard steel reflector and glass lenses, our auto headlamps are incomparable in features. 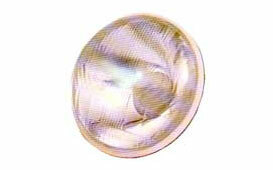 Our universal 7" (178 mm.) 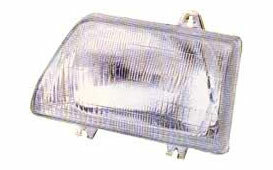 automotive headlamps units are suitable for various American, European and Japanese vehicles. 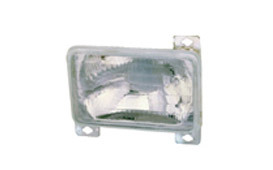 Our range includes halogen head light, rectangular headlight, beam head light, automobile beam headlight, suzuki car headlights, auto head light, auto headlamps, automobile front light, automotive front lamp etc. 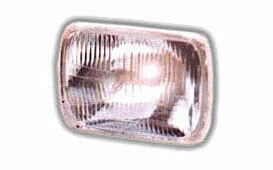 We are manufacturers and suppliers of Automobile Headlamps.